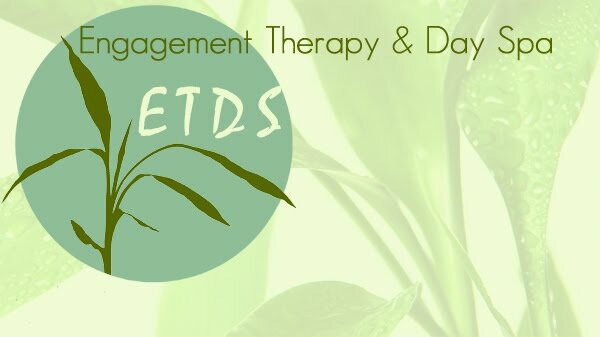 Please Come and join the ETDS Team. Provide treatment to skin and underlying tissue of the face in regards to such specific issues as dehydration, premature aging, sun damage, medication side-effects, blemishes and cleaning purposes. Waxing of the body (bikini line, arms, legs, face, thighs, back. Clean/soak clients hands, shape finger nails, and toe nails, give massage, apply tips, sculpt nail, gel nail, silk wraps, overlays, cut and moisturize cuticles, polish, and design nails. Treating of painful ailments, overworked muscles, stress, sports injuries, and other related physical issues. Applying make -up and eyes lashes to enhance the natural beauty of women. One who is able to do an array of differnt looks from dramtic, to a nite on the town.